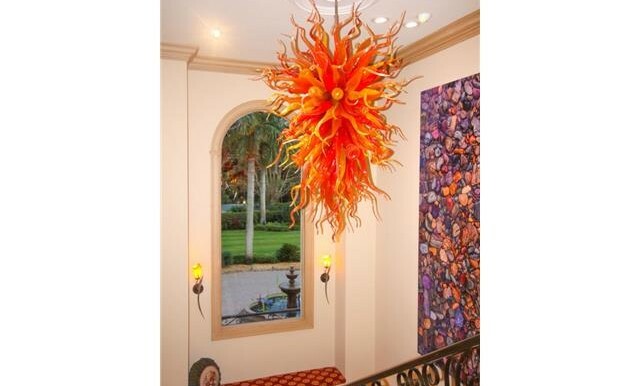 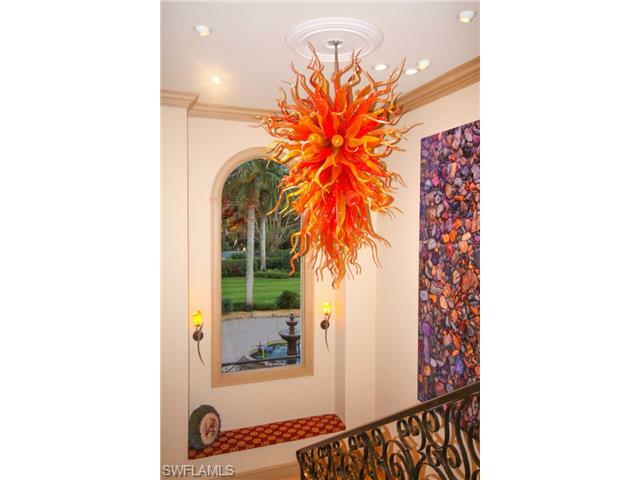 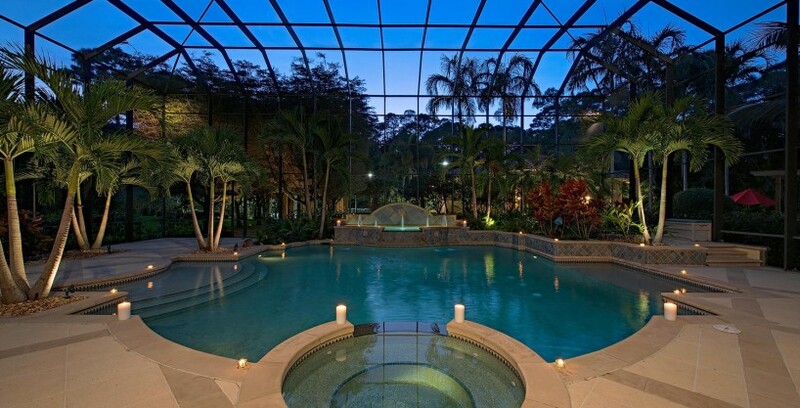 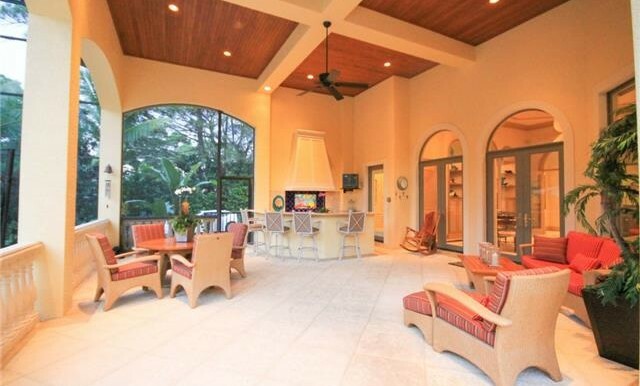 Pine Ridge Naples Florida luxury home for sale. 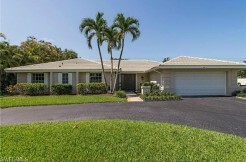 Pine Ridge offers the best location in Naples and is minutes away from the beach, world class shopping and scrumptous dining at Waterside Shoppes, Mercato and 5th Avenue and 3rd Street. 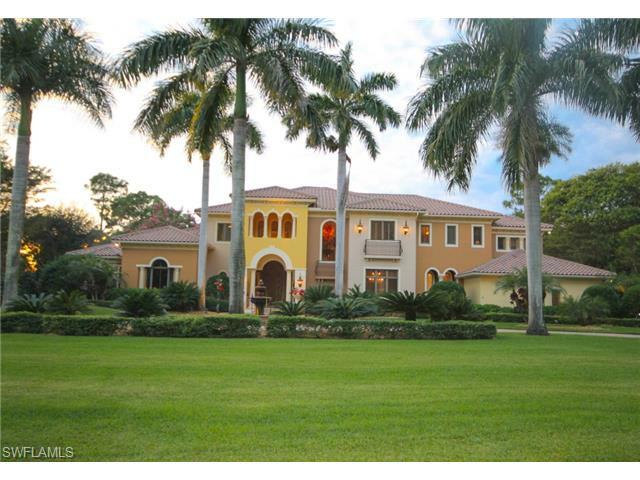 Majestic Pine Ridge Venetian estate home meticulously planned on almost 2 acres for maximum privacy and built to the highest standards with an emphasis on superior finishes. 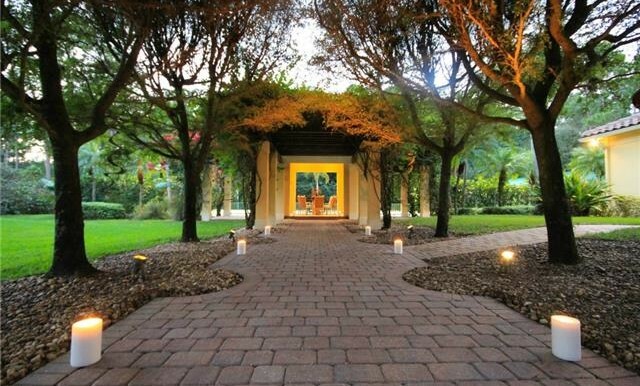 Upon entering the private gates, the elegant architecture, grand fountain, lush landscaping, and whimsical art instantly create one of the most unique private retreats in Naples. 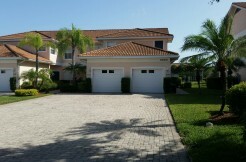 The grand master bedroom with graciously sized closets and marble bathroom is located on the first floor, while the remaining 4 bedrooms, bonus room and private apartment are on the second floor. 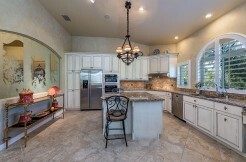 The Chef’s kitchen with state-of-the-art appliances overlooks the resort-style pool, expansive deck and outdoor kitchen. 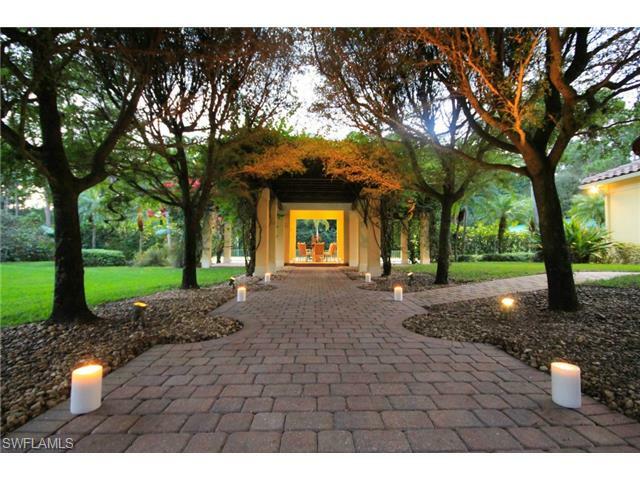 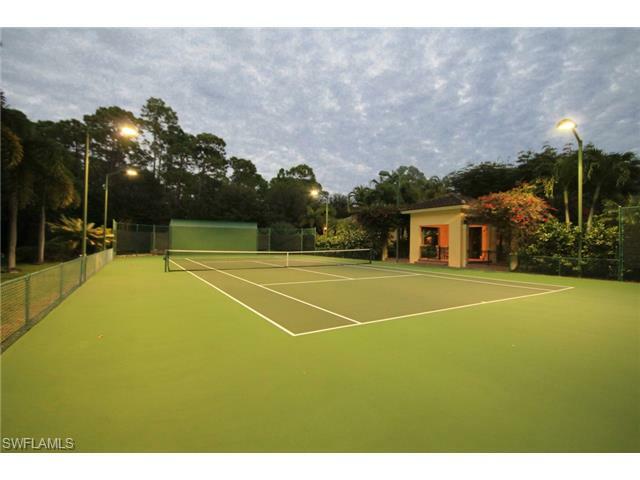 Follow the romantic tree lined brick path to the private lighted tennis court and pavilion. 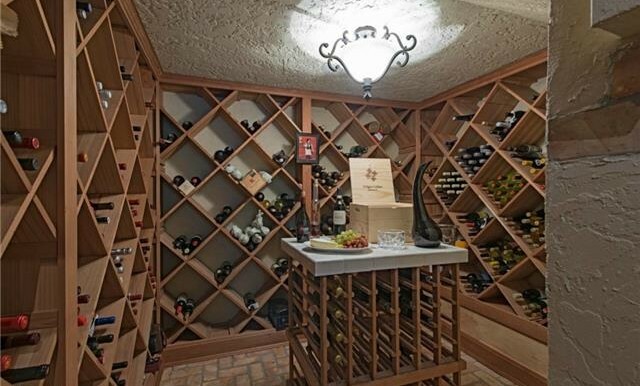 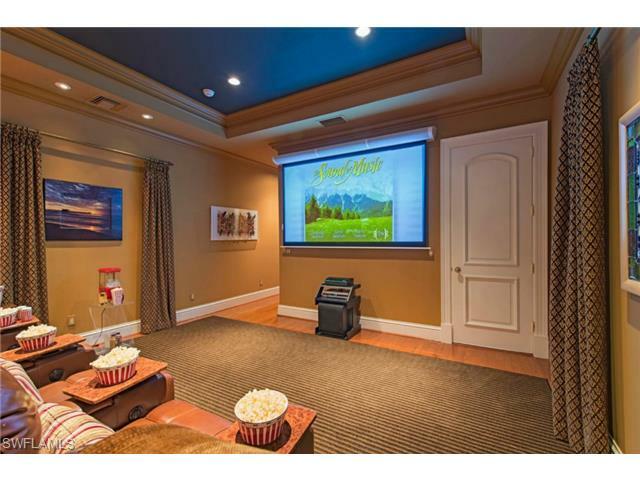 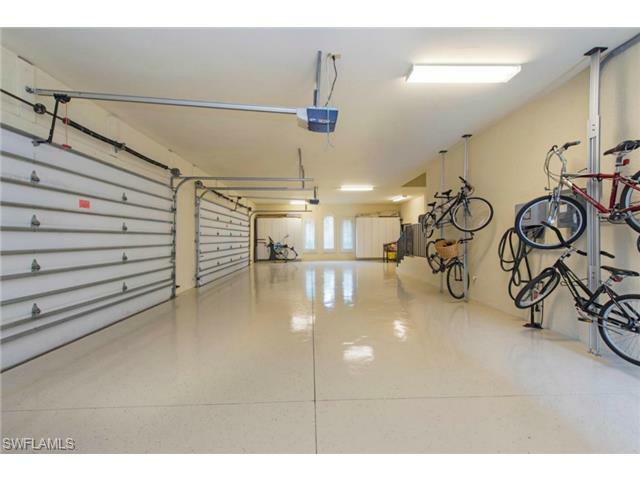 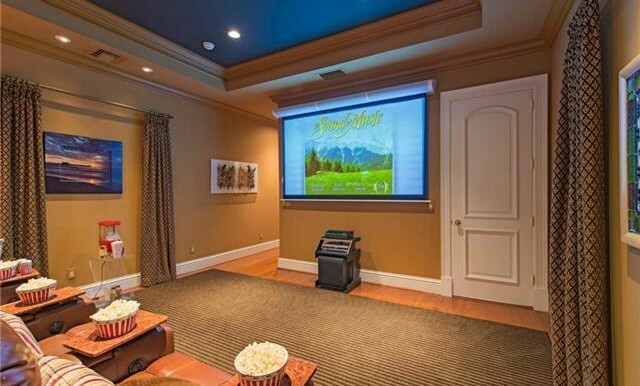 Additional amenities include a walk-in wine cellar located off the formal dining room, an oversized 4 car air-conditioned garage for the car enthusiast and a charming detached 1 bedroom guest house with full kitchen. 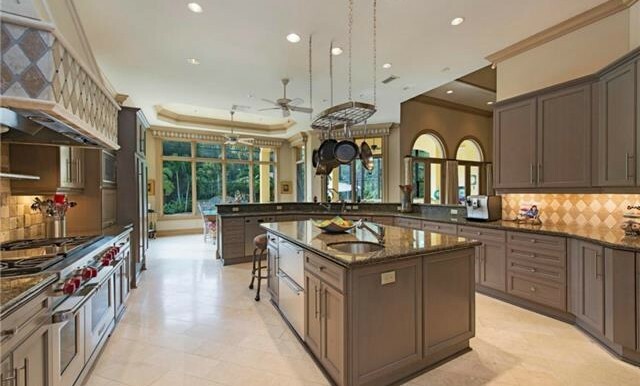 This sprawling family residence was designed to maximize the enjoyment of life and offers many extraordinary details. 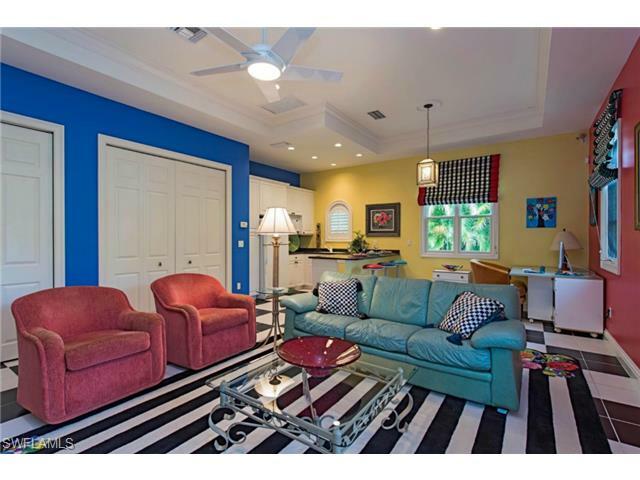 Living area dimensions do not include guest house square footage. 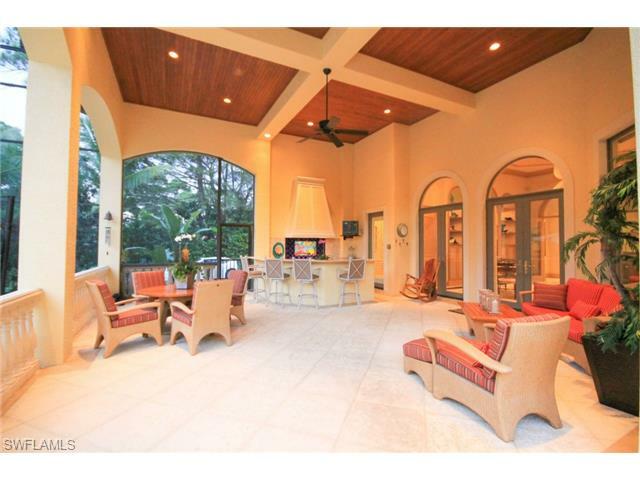 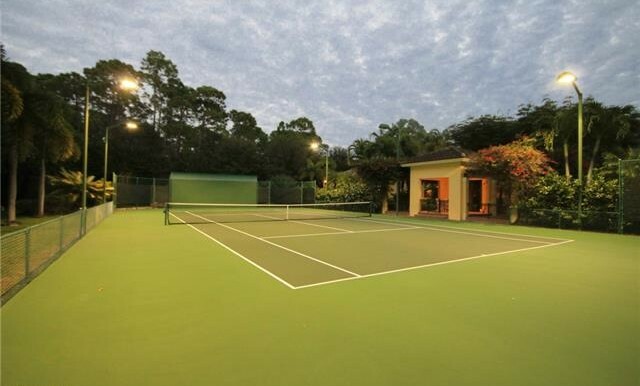 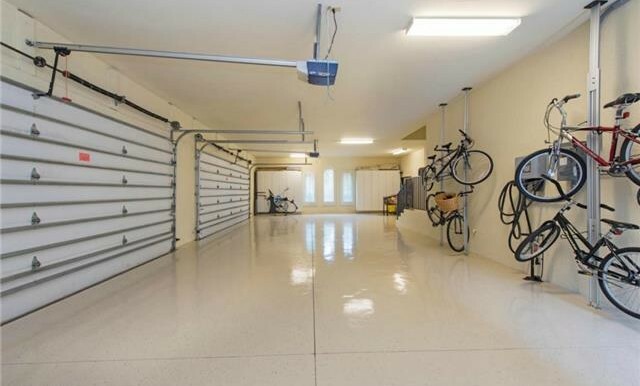 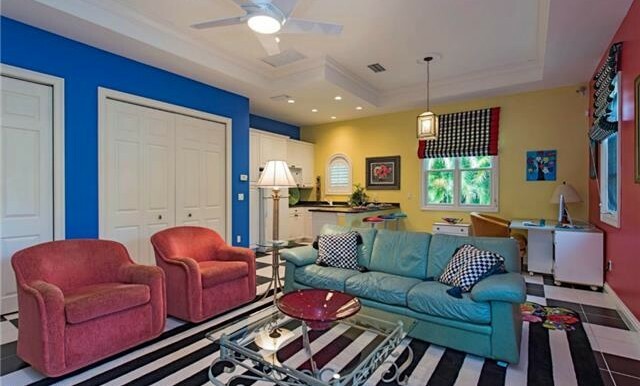 This Pine Ridge home offers the land and privacy not typically found in Naples, FL. 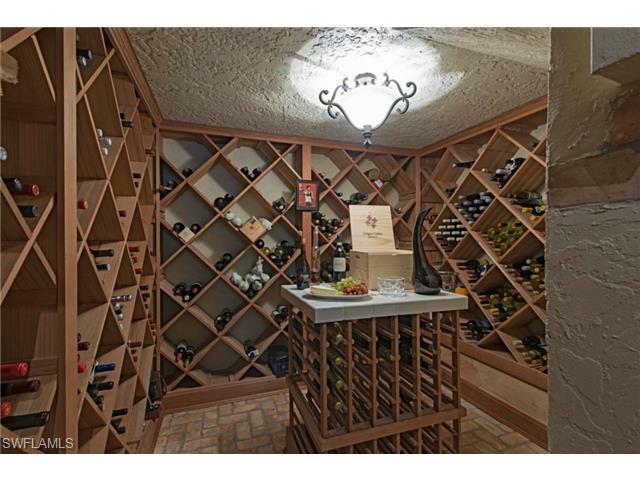 Perfect for entertaining both large celebrations and intimate soirées.